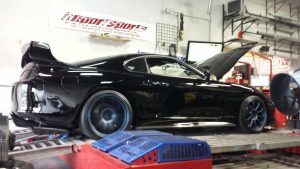 Importsports has been known for 20+ years for building the fastest and most consistent built Honda and sports compact import vehicles. This has been achieved by using the highest quality parts and strategic planning. 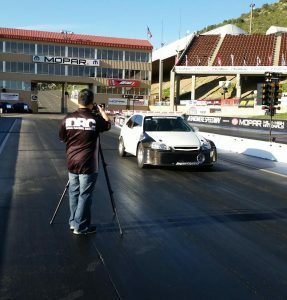 Sam Park and his known Hondas have been dominating the quarter-mile strip since the late 90’s, although he isn’t a driver any longer he is still heavily involved in the ever-growing sport compact world. Our history times in the quarter mile has left record landmarks at multiple race tracks around the nation.